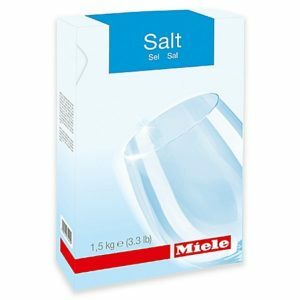 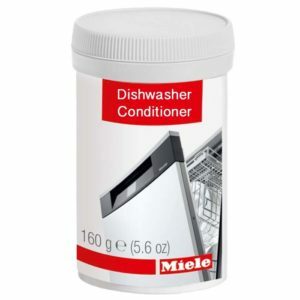 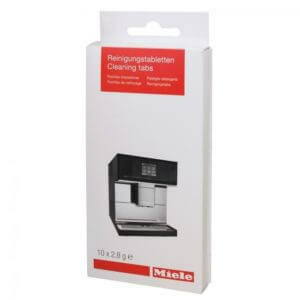 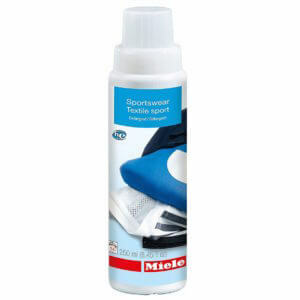 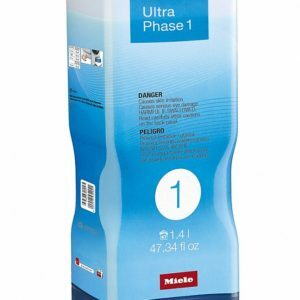 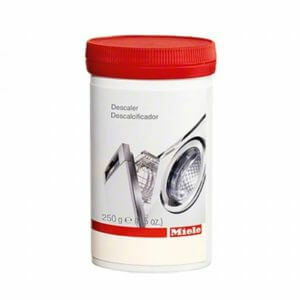 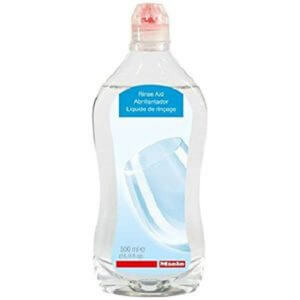 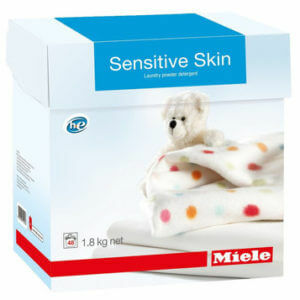 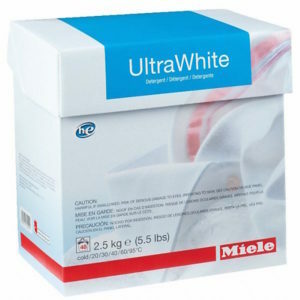 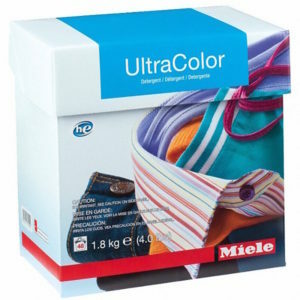 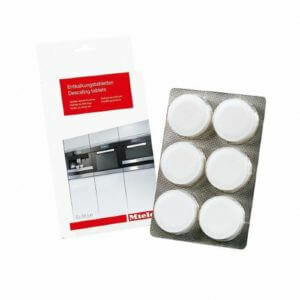 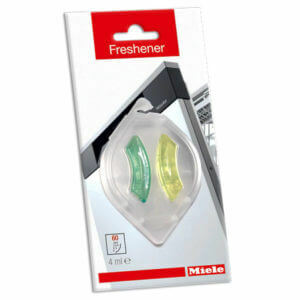 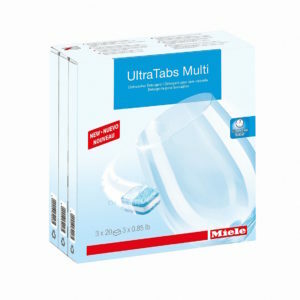 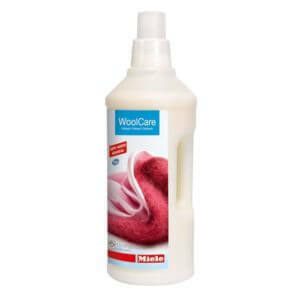 The Vacuum Store in Los Gatos carries the full line of Miele Laundry Care and Dishwashing products. 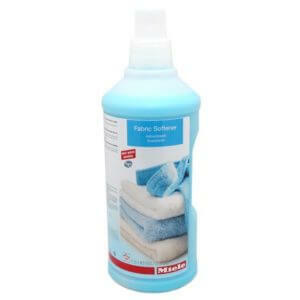 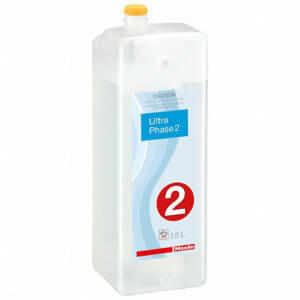 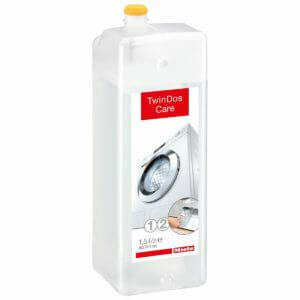 We have your favorite detergents, fabric softeners, garment protectors, and special cleaning solutions in stock. 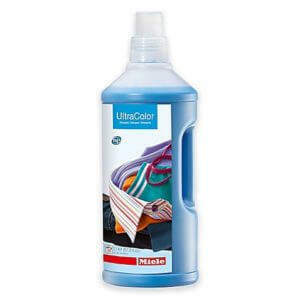 Come to our Los Gatos store to purchase or shop online here.